As a councillor, my third most common resident query, after roads and planning, is care. Queries may be about support and care of the elderly or children and adults with disabilities. 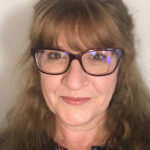 All aspects of non-medical care are primarily the responsibility of Hampshire County Council, although New Forest District Council have some joint responsibilities with regards to adapting buildings for disabled people. There are also close links between the County Council and local hospitals, particularly in relation to putting care packages in place at home when a vulnerable patient leaves hospital. When someone’s health or mobility deteriorates, families, or the person themselves, often don’t know where to turn for advice – not only about care options, but about managing finances and accessing services such as Meals on Wheels. 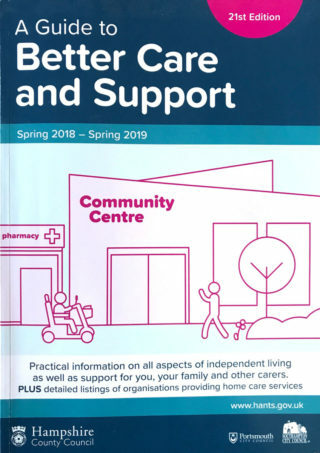 Hampshire have recently put together a comprehensive collection of care and support advice for residents called ‘Connect to Support’. The information comes in various formats. You can phone the County Council on 0300-555 1386 for a copy of the following two books: i) ‘A Guide to Better Care and Support’ and its companion guide ii) ‘The Guide to Residential Care’. The same information can be found on both the Connect to Support website at connecttosupporthampshire.org.uk and on the Connect to Support app which is available from the App Store for iPhone/iPad and from the Google Play Store for Android devices. If you have further questions or concerns about an aspect of care you or a member of your family are receiving or may require, you are welcome to contact me directly. 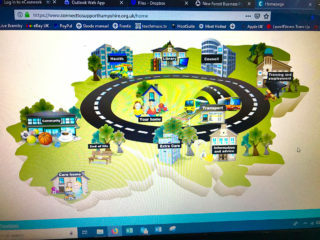 But do have a look at Connect to Support first – and please pass on the information to anyone you know who may find it useful. « District and County Council bits ’n pieces… towards the end of a fruitful year!